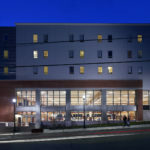 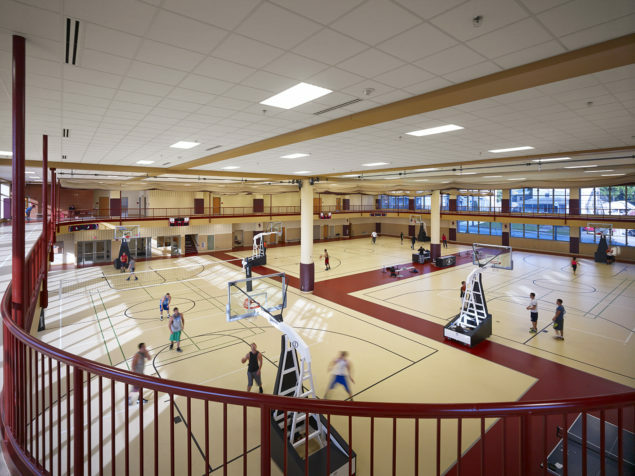 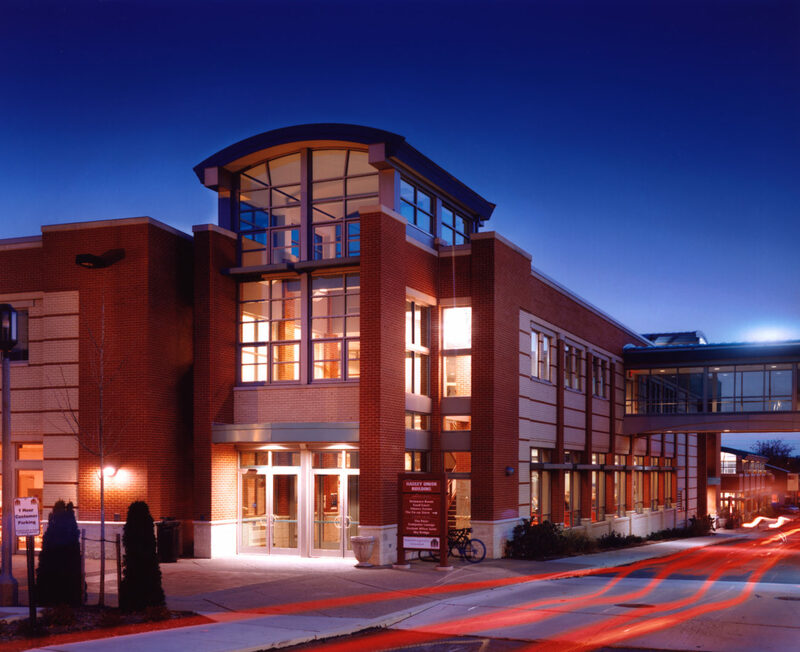 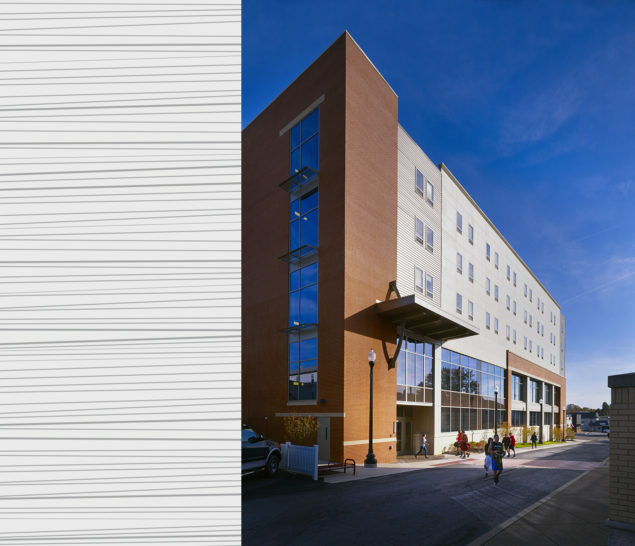 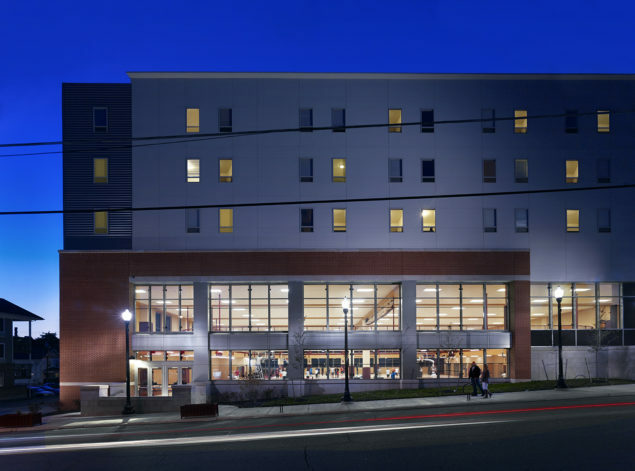 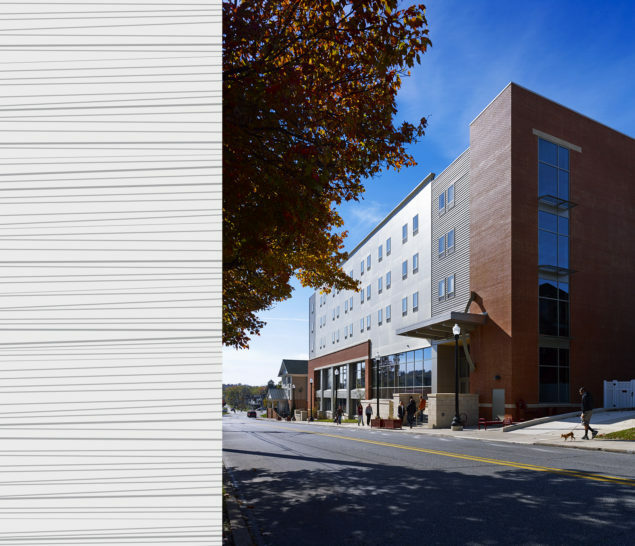 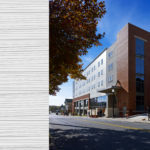 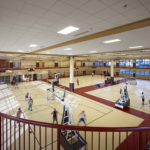 The five-story, 96,000-square-foot facility includes student apartment living for 180 residents above a recreation center that features a three-court gymnasium, running track, and support facilities. 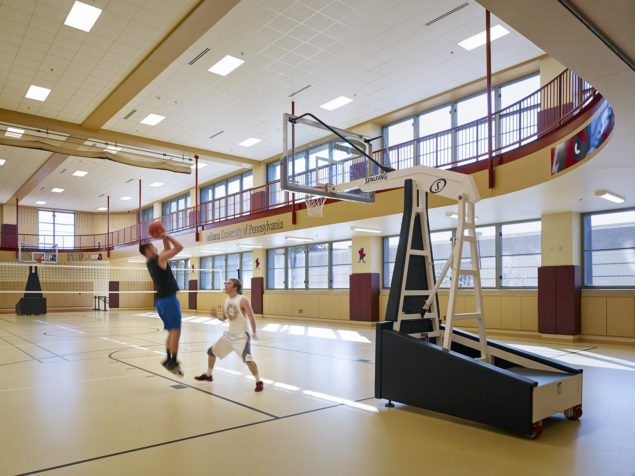 The multi-use gymnasium also accommodates special large events, performances, and concerts. 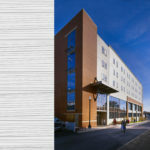 The project was a collaborative partnership between two separate ownership groups, two prime contractors, and two design teams.